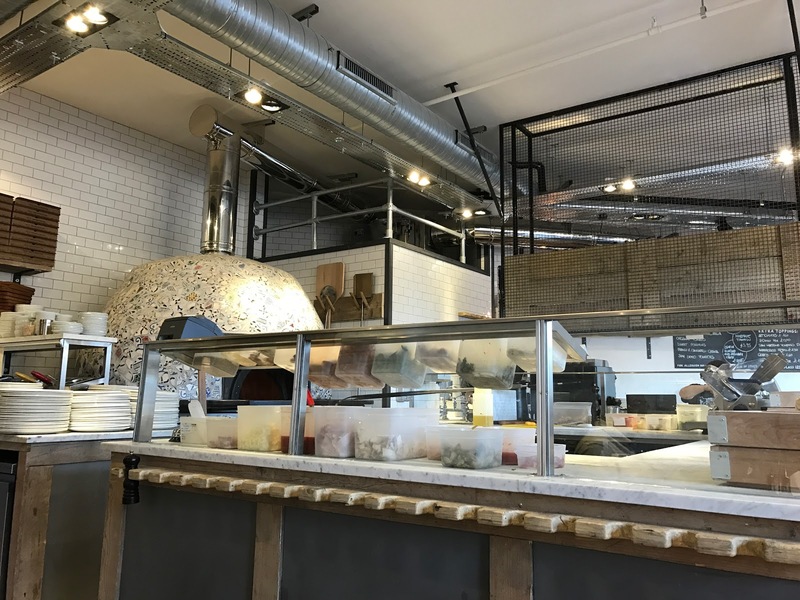 Franco Manca at West Quay - Kat Got Your Tongue? 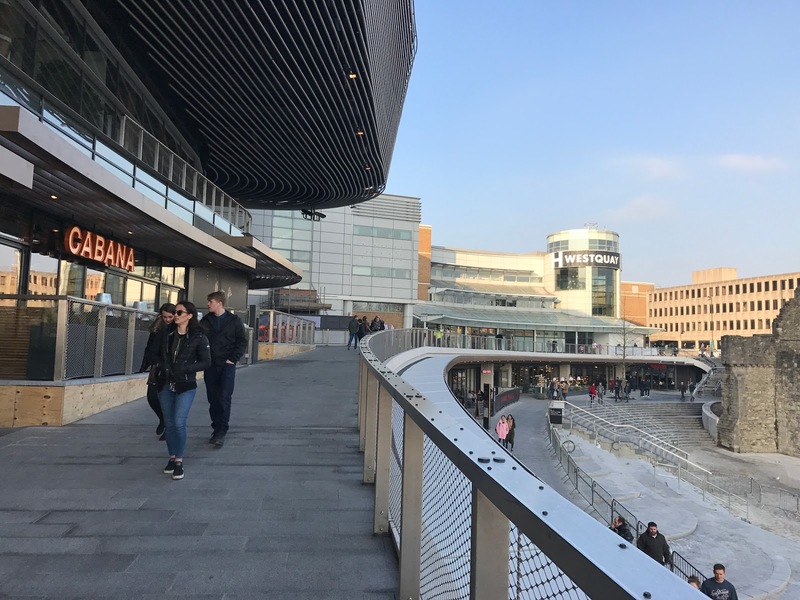 If you live anywhere near Southampton, or visit regularly, you’ll know that West Quay recently had a facelift, with a huge new selection of restaurants – which is very exciting indeed! 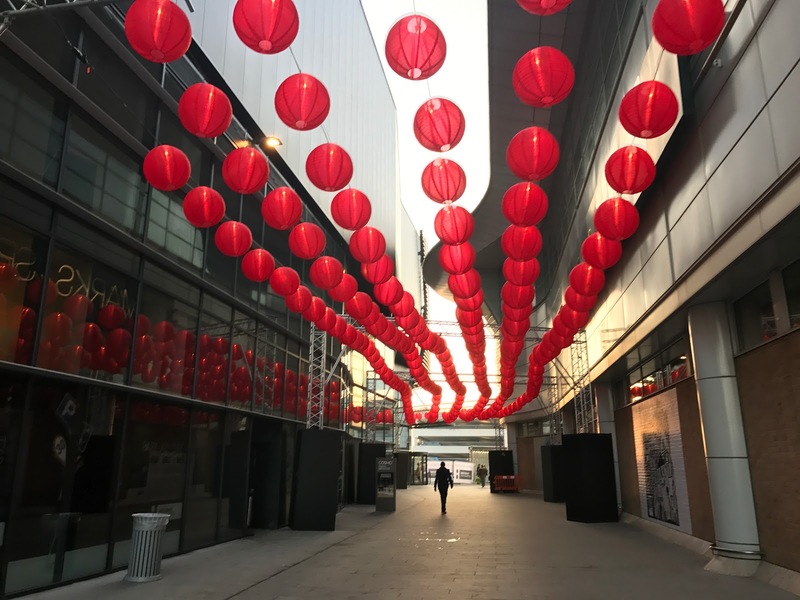 After a tiring day walking round IKEA (which is always fun) we found the lure of new restaurants very appealing. We ended up choosing pizza – which is always a good idea. 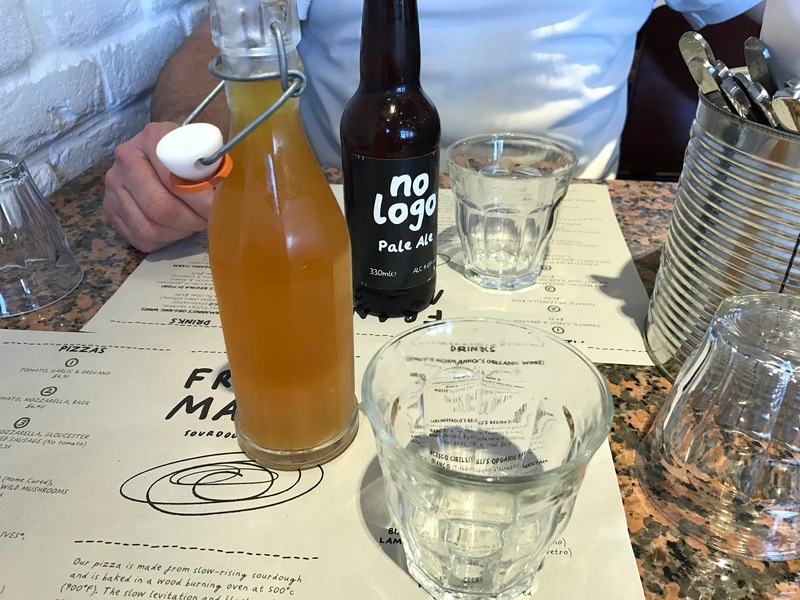 It was our first time visiting Franco Manca, and we were definitely impressed. Franco Manca specialise in fresh sourdough pizza, wood fired and topped with local ingredients. 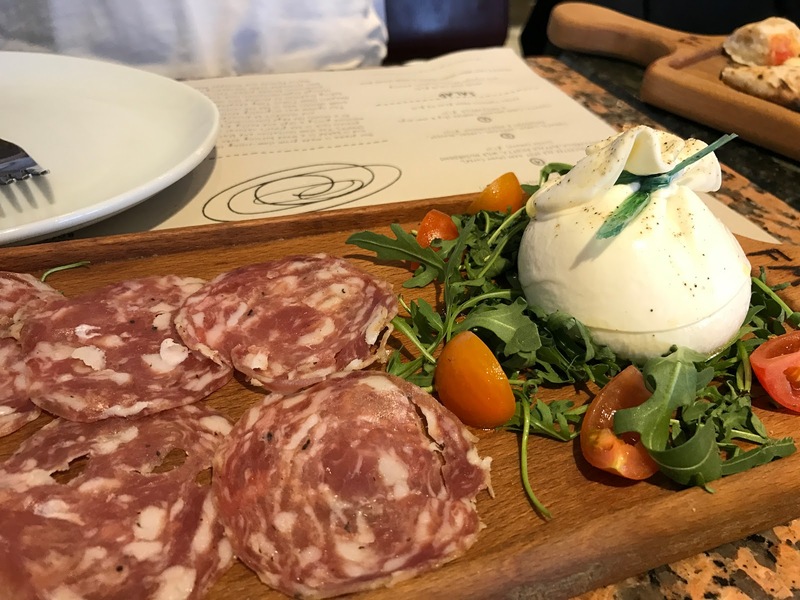 They also have a great selection of appetisers – we opted for Burrata & Salami. 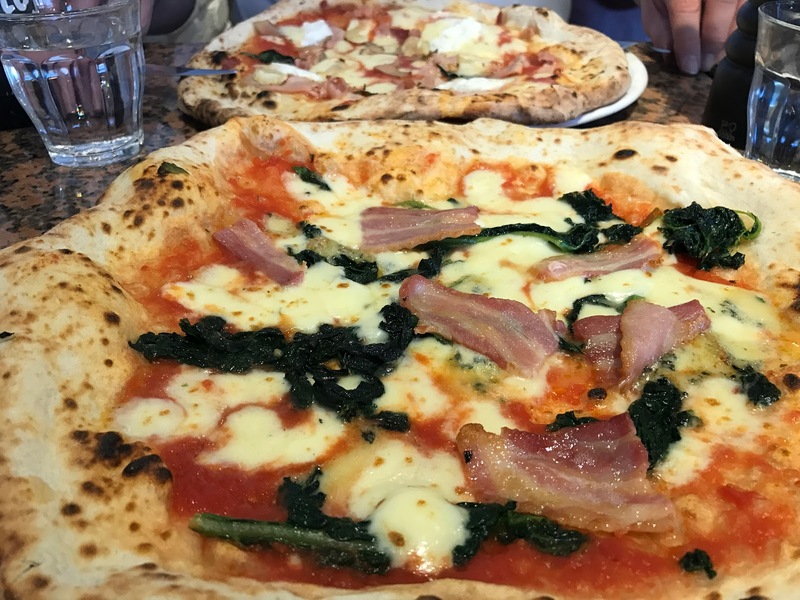 One of the things I liked most about Franco Manca was how reasonably priced all the food was – with pizzas ranging from £4.95 to £8.25 – which is definitely hard to find in a restaurant! 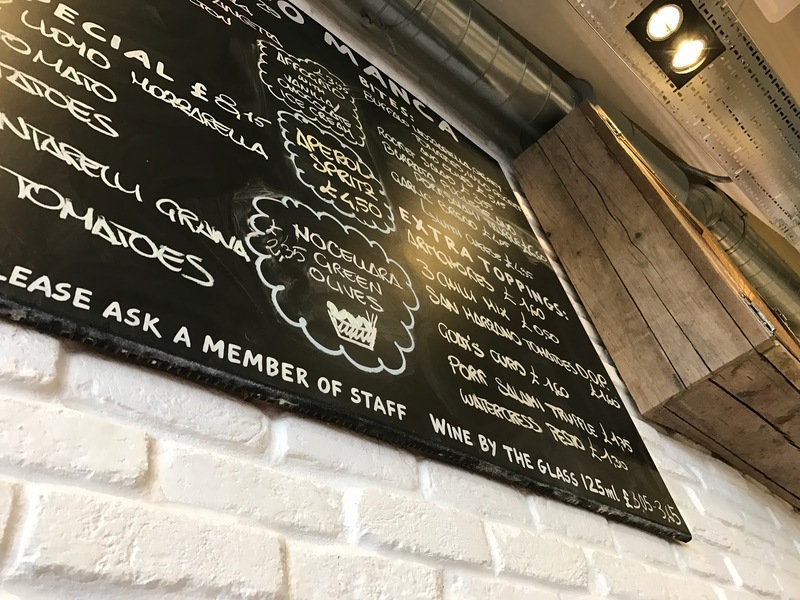 The pizzas were delicious, the staff were all friendly and the atmosphere was welcoming. I’d highly recommend a visit if you have a Franco Manca near you! 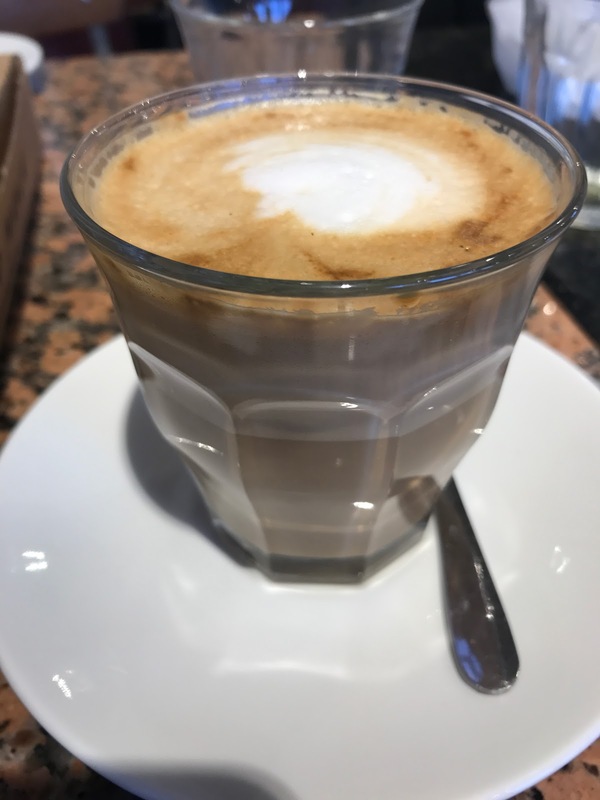 The coffee was also pretty good..
I’m always on the hunt for a good pizza restaurant (who isn’t?) – so I’d love to know if you have any recommendations! Let me know in the comments what your favourite pizza place is.